Police said he stole diamond necklaces, paintings, clothes, purses and more. It sounds like something out of a Hollywood movie: A man posing as a high-end real estate buyer or broker tours open houses in posh neighborhoods, then returns later, blacking out surveillance cameras and taking millions of dollars worth of items. But Los Angeles Police detectives say it’s not a movie; it’s a real-life case they are now working on. Detectives announced the arrest of 32-year-old Benjamin Ackerman on Wednesday, although he had been arrested in September and released on $1 million bond, according to jail records. 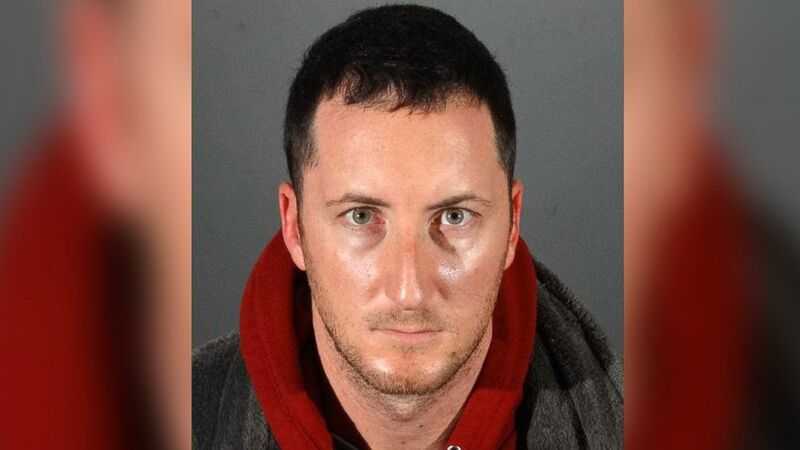 He's accused of burglarizing numerous celebrities’ homes, with alleged victims including Usher, Jason Derulo, Adam Lambert and a member of the cast of The Real Housewives of Beverly Hills. Ackerman has not yet been charged by the Los Angeles County District Attorney’s Office. Police executed a search warrant on Ackerman’s storage unit and found a treasure trove of high-end stolen goods. (Los Angeles Police Department) Benjamin Ackerman is seen in this police handout. “The execution of the search warrant led not only to the arrest of Ackerman but also to the recovery of over 2,000 high-end items,” LAPD Captain Cory Palka told ABC News. The items included stolen art, clothing, purses, and fine wine. Many of the products had brand names, like Rolex and Gucci. Police recovered so many items that they had to set up a website, where they hope the owners of the items will find them and contact detectives to claim them. Most of the items taken are worth thousands of dollars each. “We estimate the total worth in the millions of dollars,” the lead investigator Detective Jared Timmons said. Thirteen victims have been identified so far, but detectives believe there are many more who are not yet known. The investigation is ongoing, they said. Police are also working to appraise and inspect all the recovered artwork. 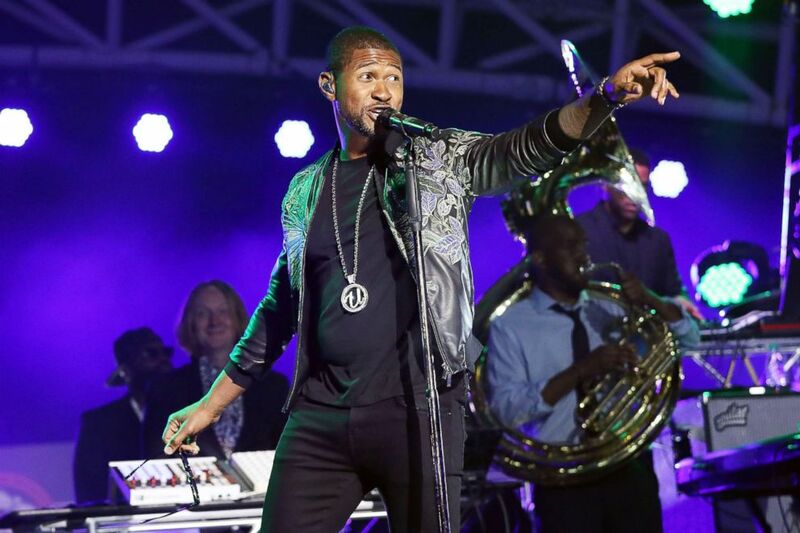 (Taylor Hill/Getty Images, FILE) Usher performs during on April 27, 2018 in Montgomery, Ala. According to the LAPD, Ackerman would pose as a high-end real estate buyer or agent and tour open houses. After touring an open house, he would come back later and burglarize the home. Police say his tactics were highly sophisticated. In some cases, he was somehow able to disable surveillance systems, making cameras go black for hours around the time he would allegedly carry out his crime. In other cases, they said, he would simply destroy cameras on the property so he could not be seen. Ultimately, however, it was the open houses that led police to focus on Ackerman. They noticed that he had signed in to houses that were later burglarized. From there they began following leads and watching Ackerman. Police said they believe Ackerman had accomplices because the crimes were so intricate, and said he has connections in New York. However, detectives have not yet identified anybody working with Ackerman. Attempts to reach Ackerman for comment were not successful, and it is unclear whether he had retained an attorney. Right now police don’t believe Ackerman is connected to a larger celebrity burglary ring that was dismantled by the LAPD in November. In that case, the suspects had alleged gang ties. Numerous celebrities have been victims of burglaries around Southern California in recent years.